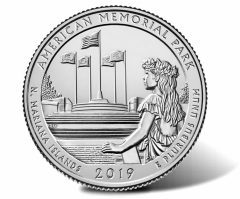 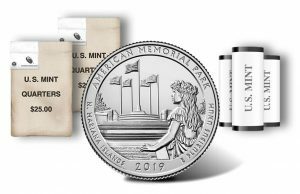 Now available from the United States Mint are rolls and bags of quarters honoring American Memorial Park in the U.S. territory of the Northern Mariana Islands. 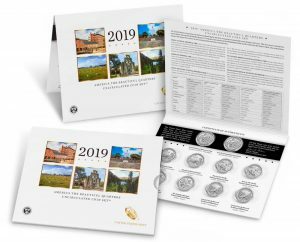 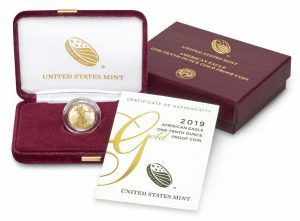 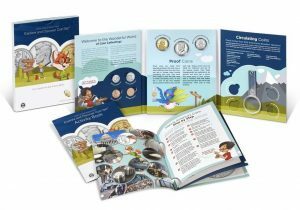 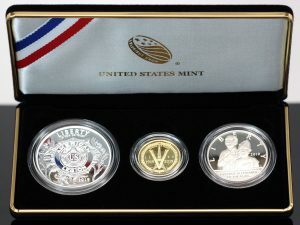 The United States Mint just released another product for young collectors, the 2019 Explore and Discover Coin Set™. 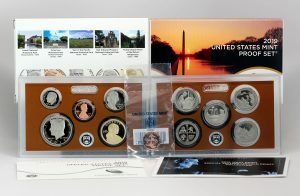 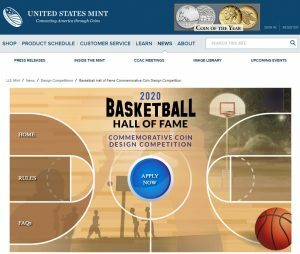 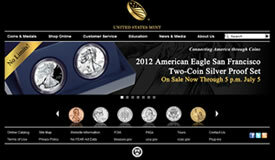 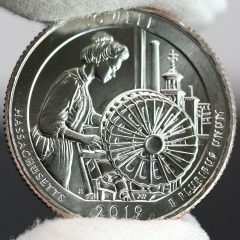 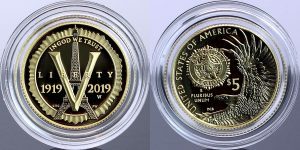 At noon ET today, March 26, the United States Mint will release its 10-coin set of uncirculated 2019 quarters.